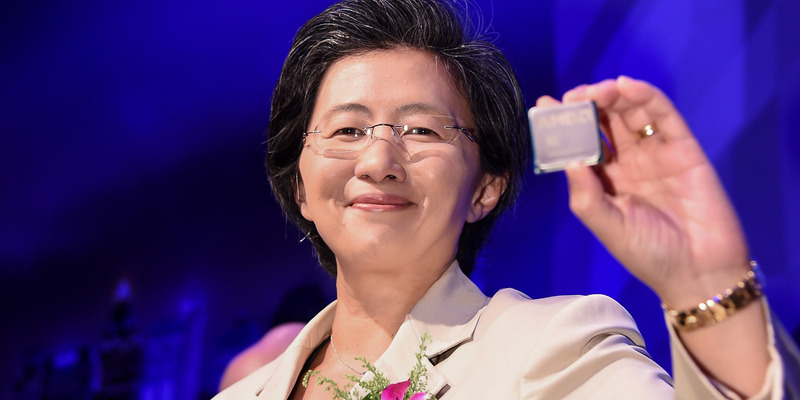 AMD CEO Lisa Su said it Zen 2 chips will come with built-in protection against the Spectre vulnerability. It’s expected that the Zen 2 chips will be released in 2019. There was no mention that the Zen+ chips, a different product line coming in April 2018, will come with built-in protection. AMD’s chips aren’t vulnerable to Meltdown, a related bug to Spectre. Meltdown primarily affects Intel processors. AMD’s forthcoming lineup of Zen 2 processors will have built-in protection against the Spectre chip vulnerability, said CEO Lisa Su on the company’s earnings call on Tuesday afternoon. First disclosed by Google earlier in January, Spectre takes advantage of a vulnerability in “speculative execution,” a feature of almost every modern processor, to give an attacker a potential route to stealing private information from otherwise secure systems. Intel, too, is rushing to get Spectre-proof chips to market. “We have included changes in our future processsor cores, starting with our Zen 2 design, to further address potential Spectre-like exploits,” Su said on the call. AMD announced its Zen 2 lineup at this year’s Consumer Electronics Show, with the chips expected to launch in 2019. The company also has another line of processors, the Zen+, arriving in April 2018, but Su did not say that those chips will come with the built-in protections. As for existing processors, Su says that the company is working with PC manufacturers and the major operating systems to deliver mitigations. She says that some forms of Spectre attack are more “difficult” to execute on an AMD-based system than others, but the company will work hard to stamp out all variants. Spectre was first announced alongside Meltdown, a related vulnerability that also takes advantage of speculative execution. 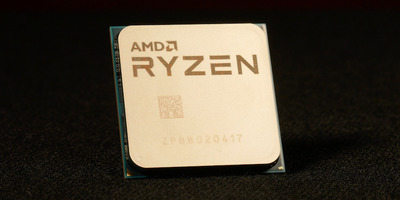 However, Meltdown primarily affects Intel processors, as well as some ARM processors, meaing AMD is largely unaffected – a point that Su reiterated during the call. Despite the fallout from Meltdown and Spectre, AMD posted a solid quarter, beating Wall Street estimates on the top and bottom line. The stock is up almost 6% to $US13.61 a share at the time of writing.